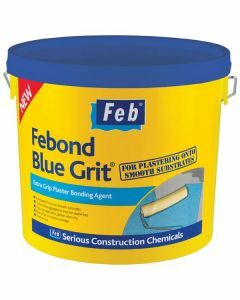 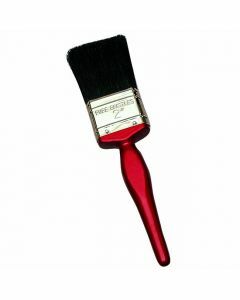 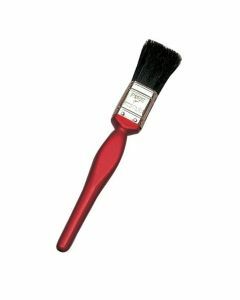 Paintbrushes are an essential tool for any painting and decorating job. 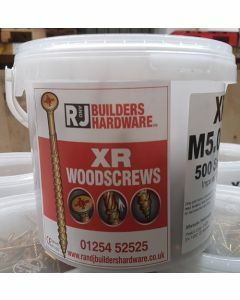 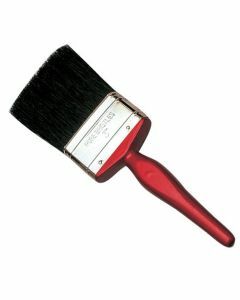 At R&J we have a paintbrush for every job. 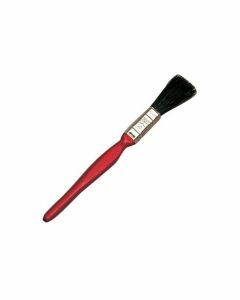 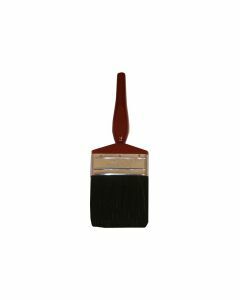 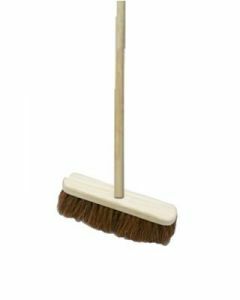 Ranging in size from 1/2-inch to 4-inch brushes, our paintbrushes can be used for applying paint or varnish to surfaces both large and small.